The purpose of this guideline is to inform you of standard specifications and tolerances for the conversion of litho printed envelopes. If you have any questions, please contact us. Before creating a new envelope design, it is required that a blank of the envelope or a 1-up dieline be secured from your representative. Our most popular layouts are available as an electronic template. Note: It is suggested that you do not use a previously printed envelope or an envelope from a competitor at the creative stage. Slight variations are difficult to detect until the actual conversion and it can be a very costly venture to repair or replace the product at the converting stage. Where design does not confirm to above, please be advised that variations are likely to be visually obvious. Window may be positioned within 3/8” of the perimeter of the envelope. No closer than 1-3/8” minimum from the end of the back panel of the envelope blank. All showcase windows require 80lb. basis weight paper on sizes 6 x 9" and under, and 100lb. basis weight for envelopes larger than 6 x 9"
Note: When a special paper is required, we recommend that you check with your account manager prior to design. We will be glad to investigate to ensure that the paper you request will indeed convert into a compliant product. For more complex envelope designs (.i.e. Perfs, Multiple Windows or Large Window Envelopes), please contact us to discuss design and application. A dieline has been secured from us. Film complies with all specifications noted above. When there is full coverage graphics on coated stock, check with us as to whether or not a spot/full varnish will be required. Arrange for a proof of the full printed sheet to be made, which follows the layout provided. Forward the proof of the full printed sheet to us or ask for your representative to come in and see the proof. Arrange for any requested changes to be done and a new proof provided. We will sign off on the final proof for convert-ability. Upon completion of printing, arrange for the dieline to be returned with printed stock. ENVELOPE JOBS SHOULD NOT GO TO PRESS WITHOUT FIRST SECURING OUR SIGNATURE OF APPROVAL ON A FINAL PROOF OF THE FULL SHEET, VOID OF ANY CHANGES. In order to maintain registration throughout the die cut operations, jogging is critical and must be exceptional. Ensure pallets are properly banded and clearly identified as to contents and sheet counts. Ensure all versions are identified by pallet. Each skid must have an individual load tag. The load tag must indicate the number of sheets on the skid, form/combo information and SupremeX docket number. Note: This instruction covers a wide range of specifications for envelopes. If there are any questions about an envelope, before going any further, please contact your account manager for clarification. 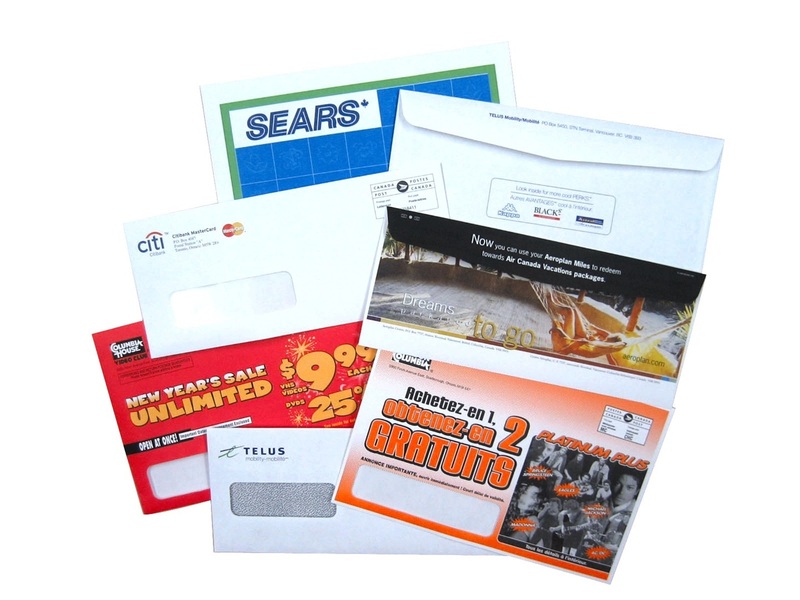 From the mailroom to the mailbox Bowers Envelope has the products and solutions you need. Call us today for your perfect packaging! Subscribe to our newsletter and receive our news and promotions via email.